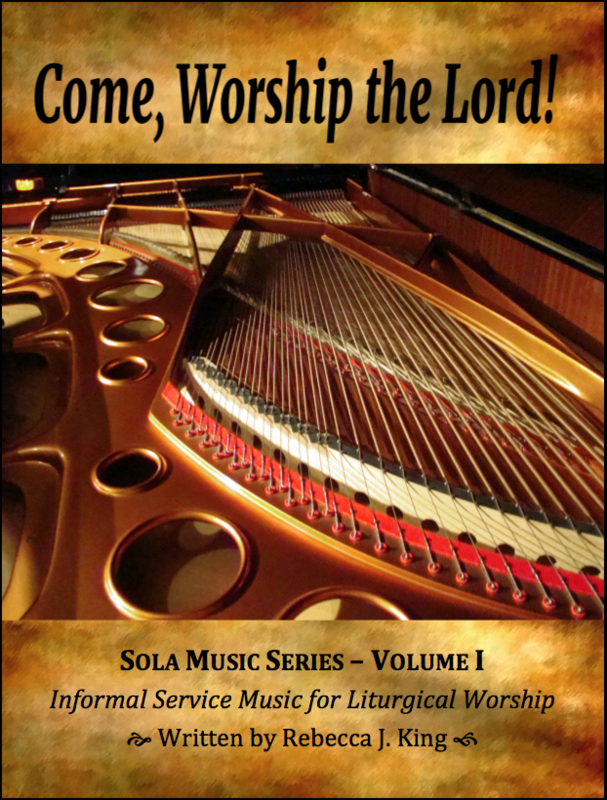 The Sola Music Series offers simple collections of easy-to-play worship music, including new songs and arrangements of old favorites. 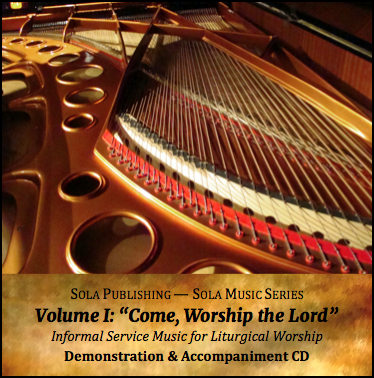 Based in a confessional theology and a respect for the historical and sacramental liturgy, these resources do not require a high level of musical expertise. 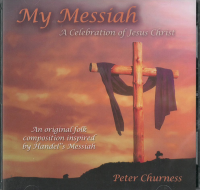 Written in a simple and straight-forward style, these songs are intended for congregations that would like to explore a less formal musical style in worship, while still maintaining the integrity of the traditional order of worship. 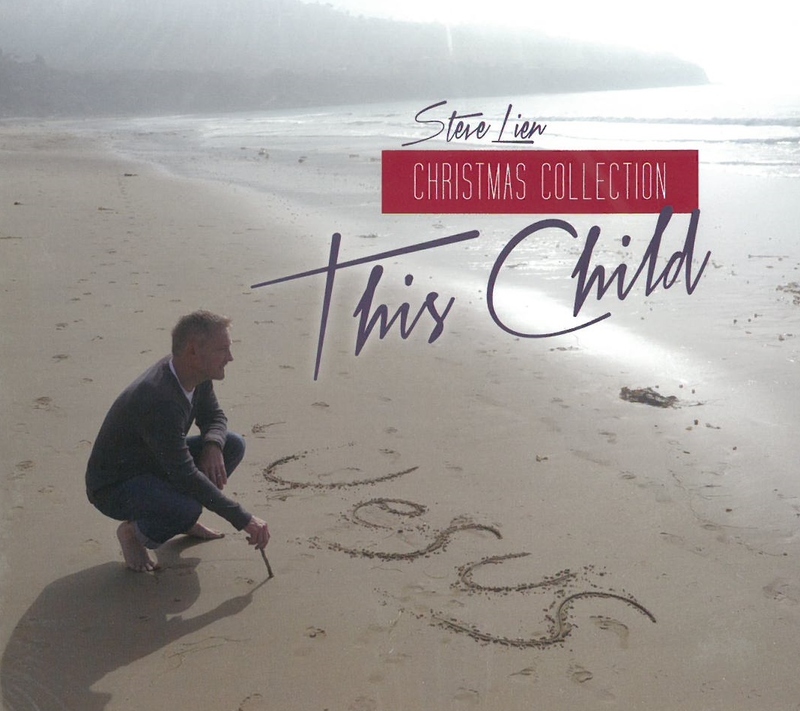 Such music would fit into what is sometimes referred to as "contemporary" or "blended" worship, without necessarily requiring a full band of experienced musicians and singers to lead the songs. 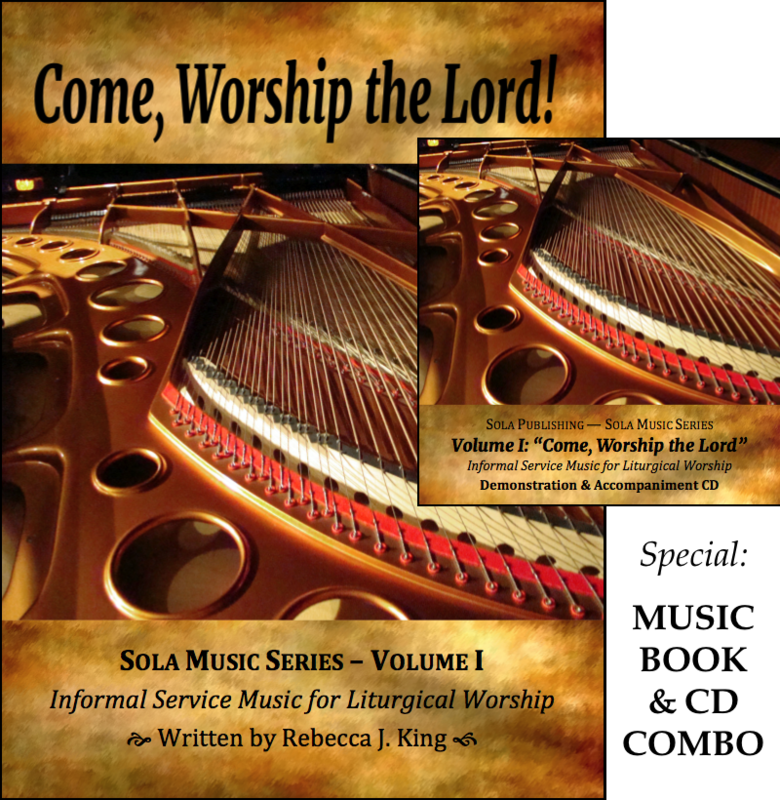 Providing lead sheets for guitar and vocals, along with full scores for piano, Sola Publishing grants to those who purchase this volume the permission to reproduce words and music of the songs within for local congregational use. 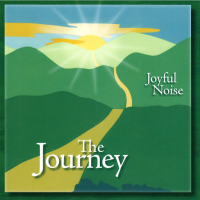 The CD comes with nine song tracks and nine accompaniment tracks.